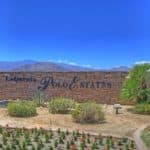 Palm Springs Valley Real Estate News Including La Quinta, Palm Desert And More! Coachella Price Reduction! My sellers are ready to SELL! 51600 Jackson St. in Coachella, CA. has been reduced $150,000, now priced at $1,499,000. The best value for a multi acre (approx. 5) site within biking distance to the Music festival/polo grounds. 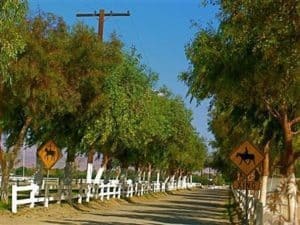 Gated, secure, private, sharing an entry road with only 3 other homeowners, no HOA, zoned for up to 5 horses/acre. 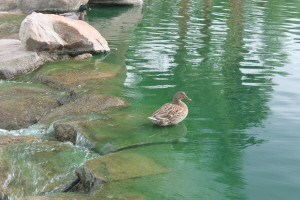 Come see the ducks at the park, Saturday April 27. 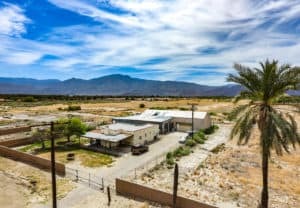 20 acre horse business for sale in Desert Hot Springs, CA. 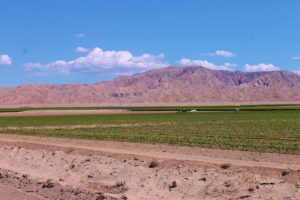 Our amazing Eastern Coachella Valley..
Coachella Valley Development: Some big plans for our East Valley, and the continued popularity of the Coachella Music Festival, are powering the Eastern Coachella Valley into 2019. 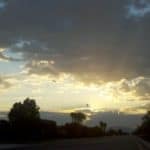 You just cannot beat the views and sense of peace in our beautiful Coachella Valley. REDUCED $300,000! 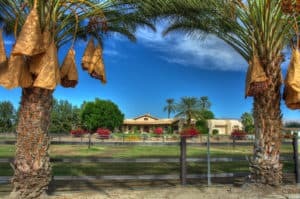 5 acre Farm, Coachella. Contemporary, equestrian estate for sale in thermal California. 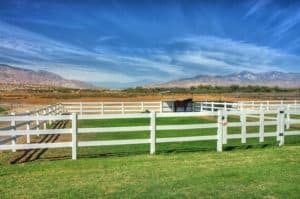 Contemporary equestrian farm For Sale in Thermal, California. Offered at just $2,600,000, (REDUCED ON 2/4/19), this 4.8 acre, secure and private property is the only one like it. The ranch style house, originally built in 1975, was completely remodeled from the studs through the roof in 2017. 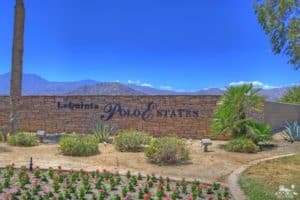 This indoor outdoor lifestyle property, is perfect for the seasonal equestrian, or as a Coachella festival luxury lease event site. Call Kim today at 760-285-3578! 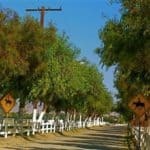 This equestrian Farm is called Valor Farm. 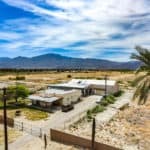 Consisting of approximately 4.8 acres, with a custom electronic gate opening directly to Jackson street, the farm is approximately 15 minutes from the Thermal show grounds, and approximately 10 minutes from the world famous Coachella festival grounds. The entry gate opens to a private road lined with mature Palm and citrus trees. 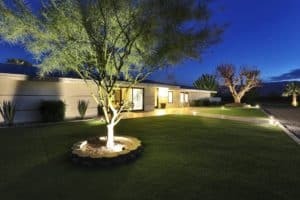 LED lights are strategically placed inside and out for a dramatic affect. There are two large, grassy, newly fenced turn out pastures width shade palapas. Indoor to outdoor living is captured in this contemporary, desert farm. The house now has five bedrooms and 3 1/2 baths, with disappearing walls on the east and west sides of the house, cement tile floors that run indoor and outdoor, yellow pine ceilings, new windows, doors, roof, cabinets, Caesar stone countertops, and Viking and Bosch appliances in the modern kitchen. 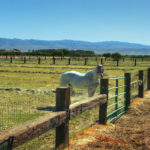 Check out Valor Farm in Thermal, CA., below, then call for your private tour today! Zoned for 5 horses/acre, Valor Farm is awesome.